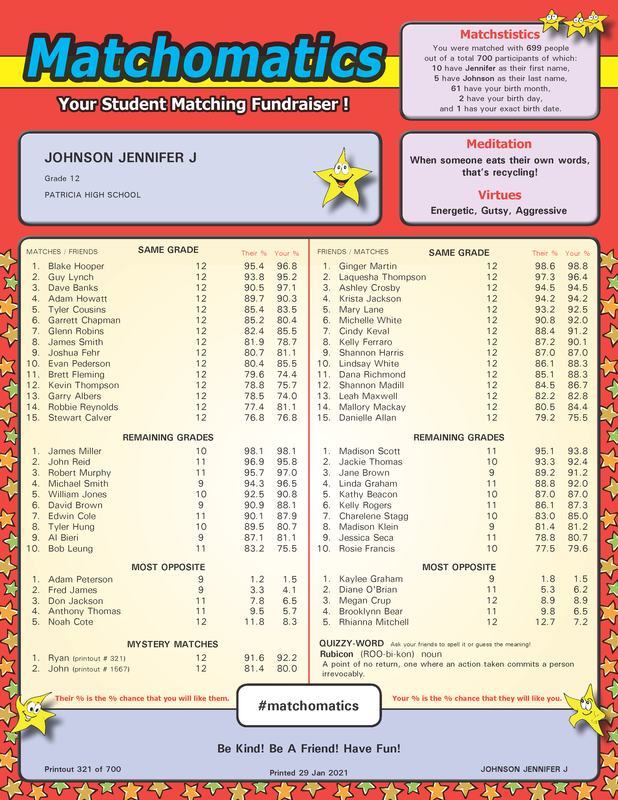 Matchomatics is the one-and-only 100% Canadian all inclusive student matching fundraiser! Everyone can participate as Matchomatics is inclusive of all gender identities and provides printouts of matches and friends for everyone. 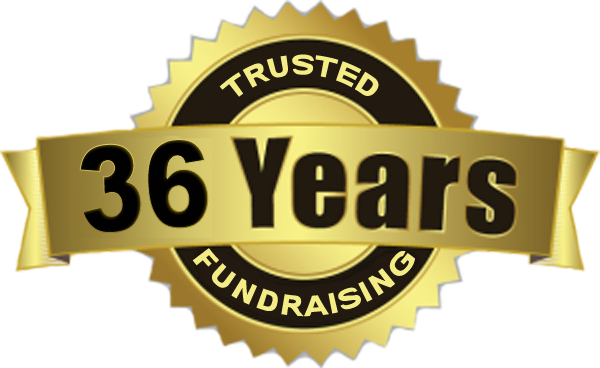 Good for any school or organization, it's the perfect way to build school spirit in an intriguing, fun filled, and PROFITABLE school activity. The Matchomatics fundraiser is the perfect activity to make your spirit weeks and dances the best ever. Matchomatics also makes Winter Carnivals, Valentine's Day, St. Patrick's Day, Spring Break or Grad, perfect opportunities for you to generate money while boosting school spirit.